The world’s first and only fully autonomous database. 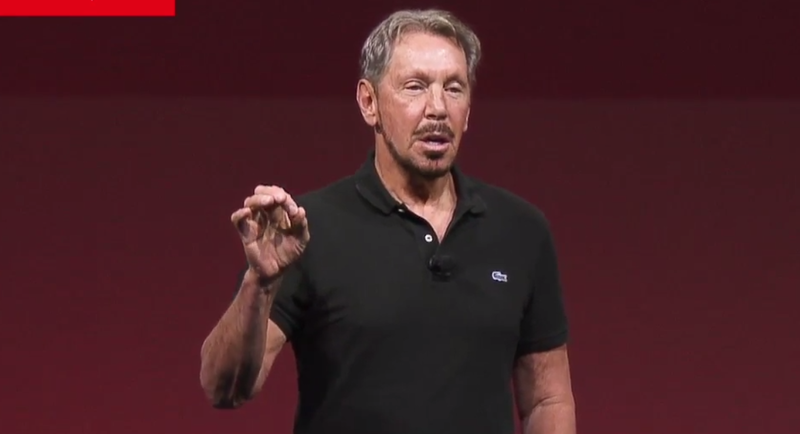 Oracle Autonomous Database is 100% self-driving. It needs no human intervention. The Oracle autonomous database continuously tunes itself. This makes it faster and much cheaper to operate. It will automatically scale itself up as the demands on the system go up and will automatically scale itself down so when there isn’t a lot of demand on the system you’re not paying for what you don’t use. We are using machine learning to make our software self-driving. We have to automate our cyber defenses. The Oracle autonomous database automates the entire thing. A much more reliable system. A much more secure system. The system that protects against data theft. The system that’s up 99.995% at a time and a system that makes you and your developers dramatically more productive.